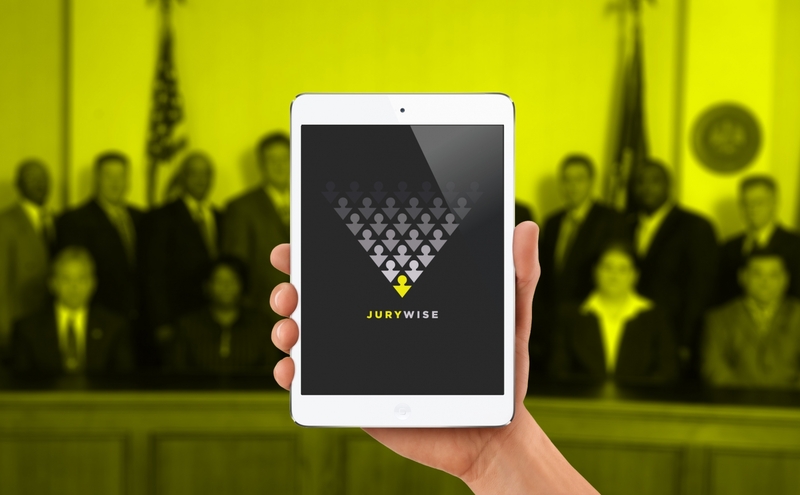 A friendly phone for Target. 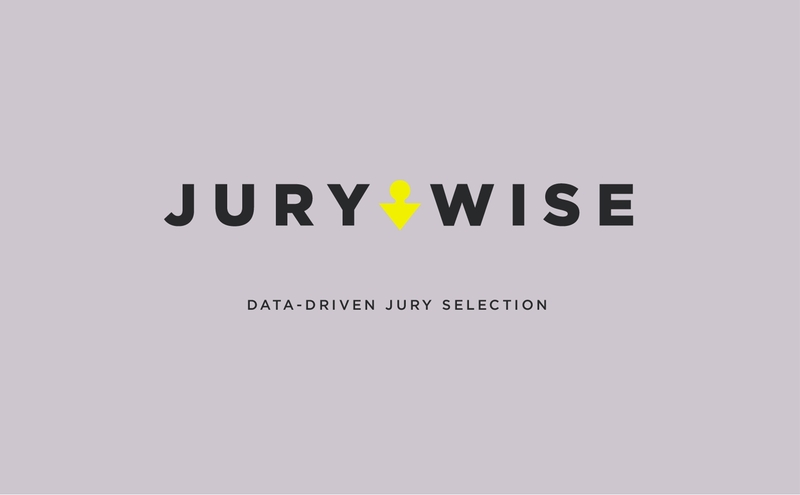 A revised St. Jude mark. 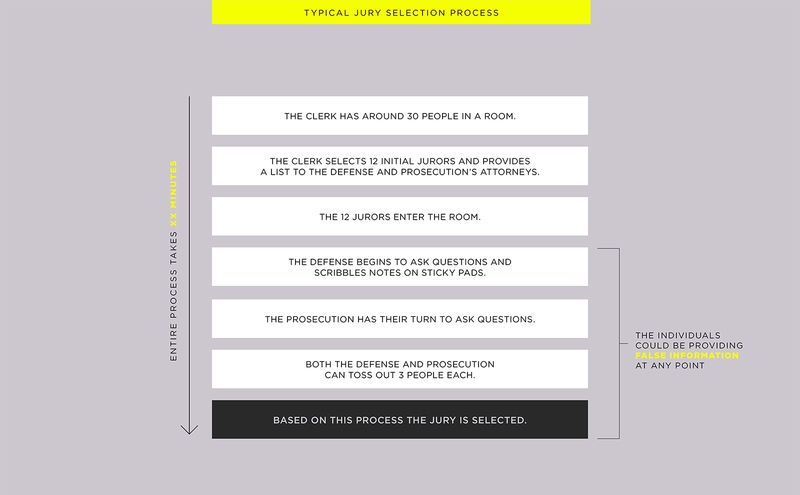 A smarter way to pick a jury. 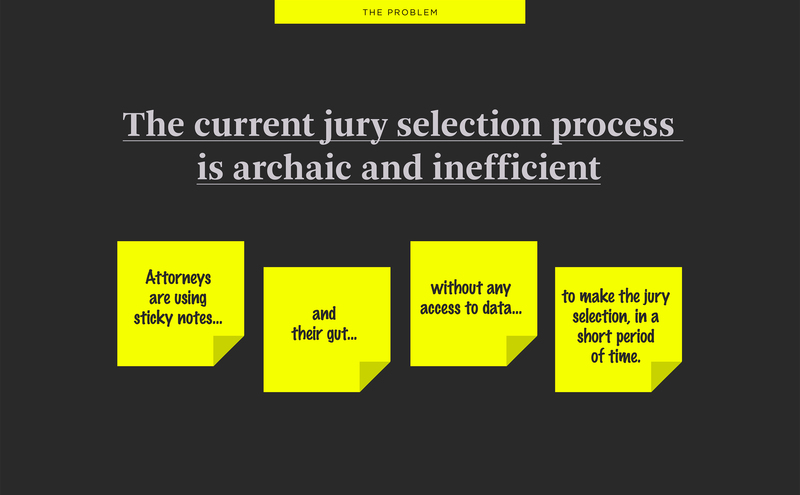 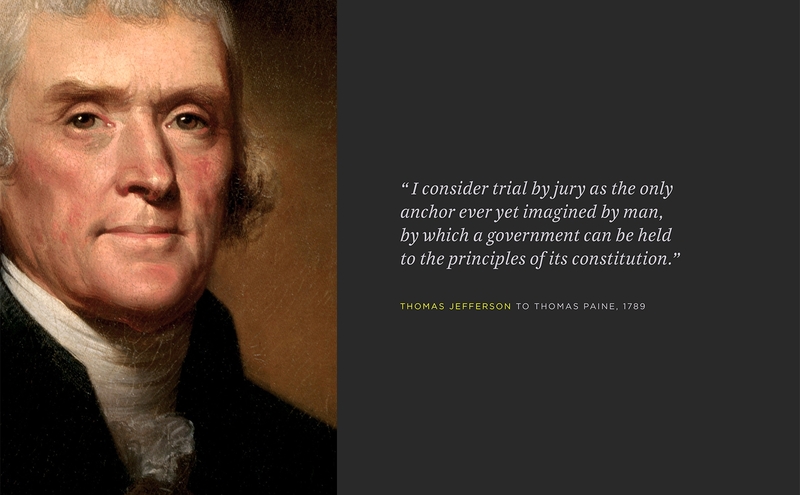 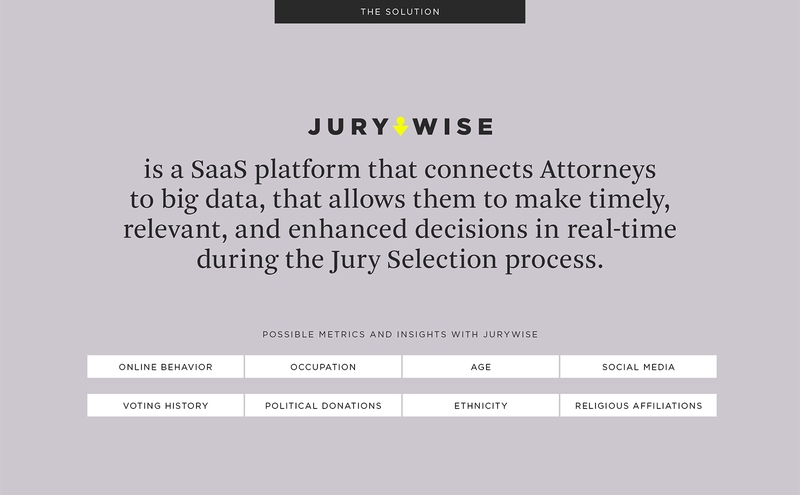 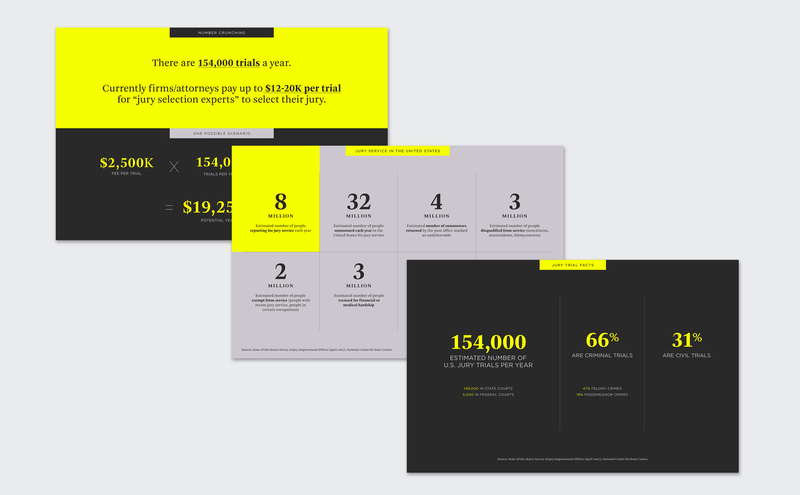 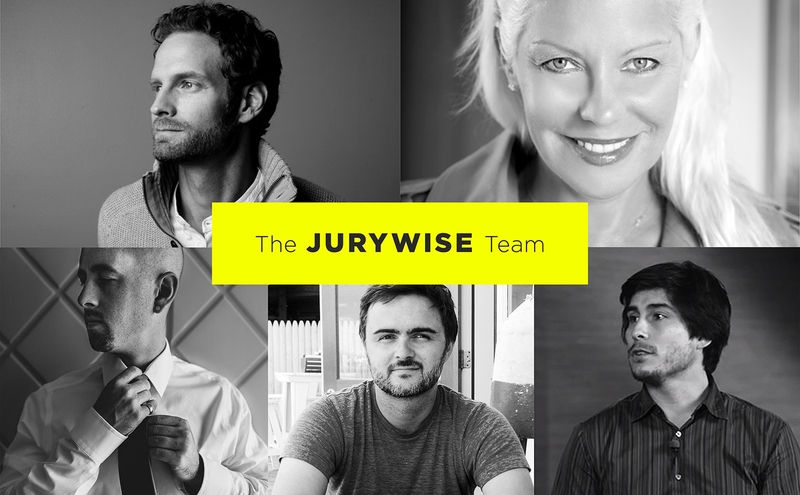 By connecting them to big data, JuryWise allows attorneys to make timely, relevant, and enhanced decisions in real-time during the jury-selection process. 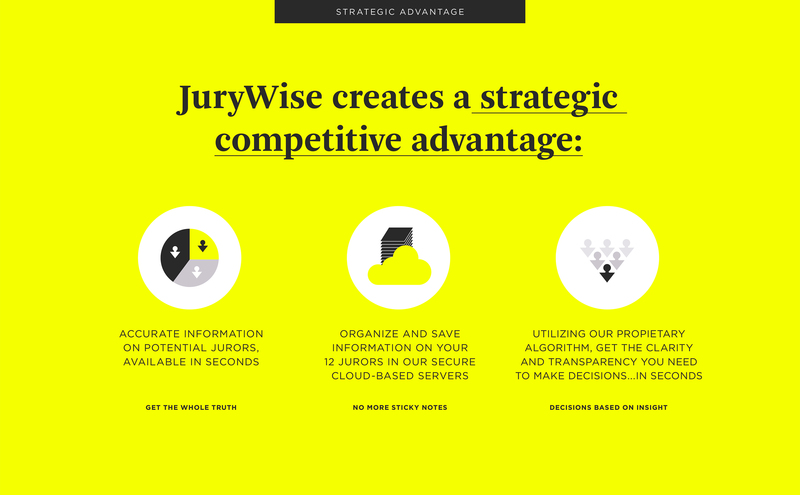 TOM helped with naming, branding, and the all important investor deck.